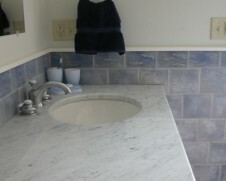 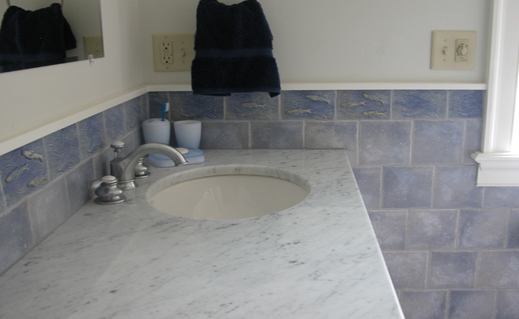 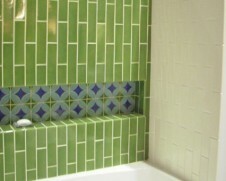 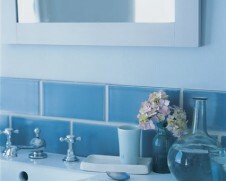 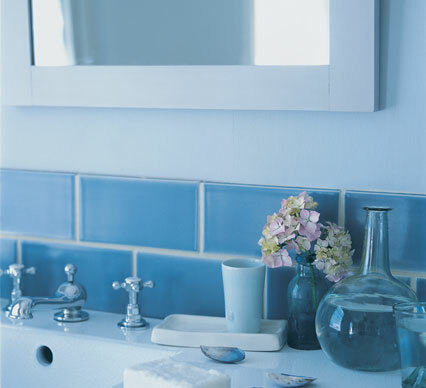 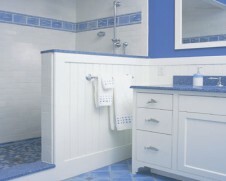 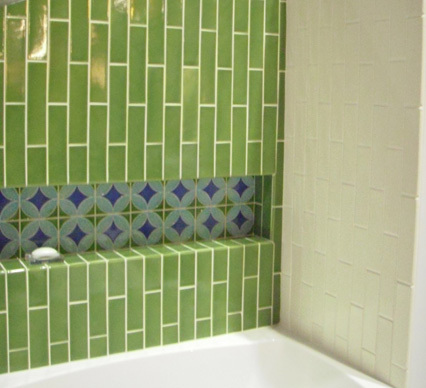 Trikeenan tiles are ideal for various bathroom installations. 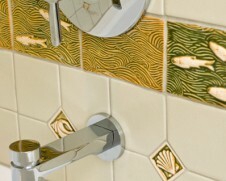 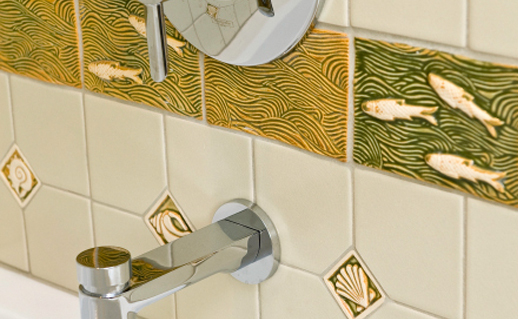 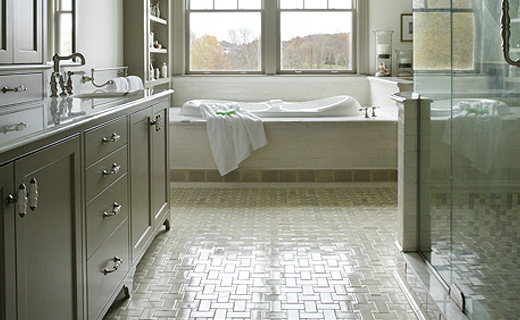 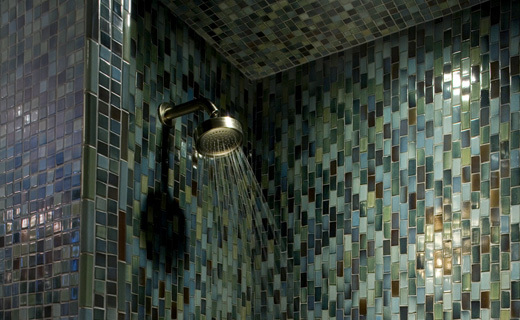 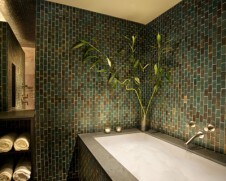 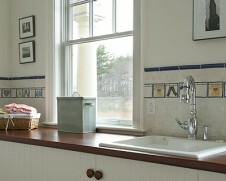 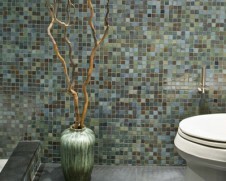 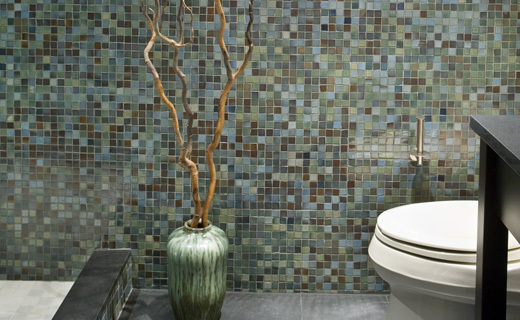 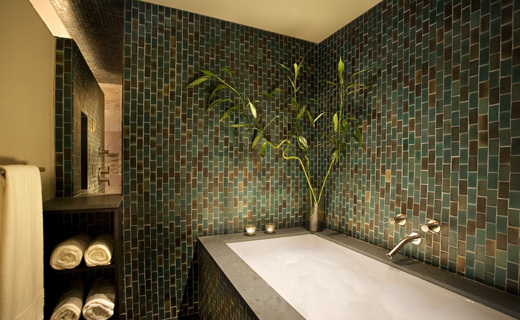 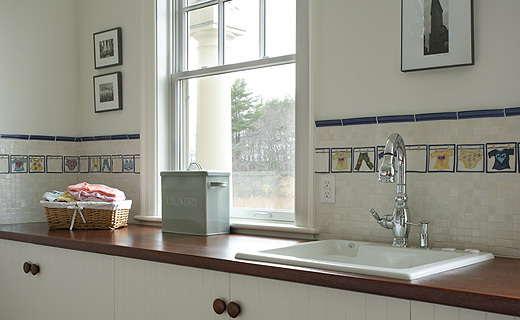 From classic styles to creative patters, Trikeenan lends allure to showers, walls, floors, counters & backsplashes. 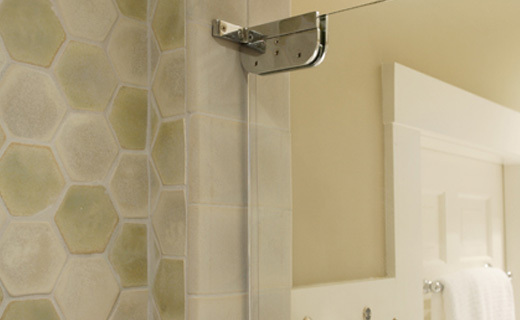 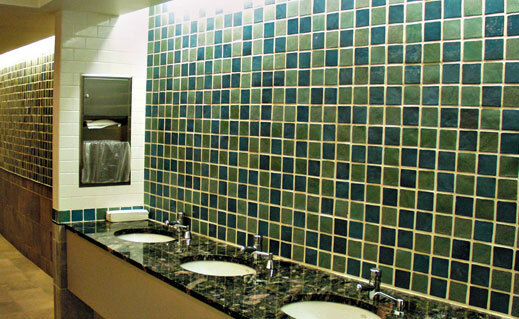 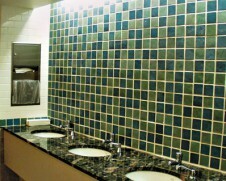 Modulus Plus Tile is ideal for commercial and residential walls, especially those in wet areas. 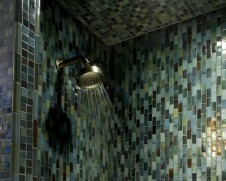 It’s earth friendly and qualifies for a variety of LEED credits.